Comcast made a $ 65 billion bid Wednesday for Fox’s entertainment businesses, setting up a battle with Disney to become the next mega-media company. Comcast says its cash bid is 19 percent higher than the value of Disney offer as of Wednesday. The Wall Street Journal and others reported earlier that Comcast had lined up $ 60 billion in cash to challenge Disney for media mogul Rupert Murdoch’s company. Disney’s offer was for $ 52.5 billion when it was made in December, though the final value will depend on the stock price at the closing. Disney and Comcast had already been at battle in the U.K. over Sky TV. Fox has a 39 percent stake in that company and has been trying to buy outright, with the intention of selling the full company to Disney as part of that deal. U.K. regulators have given the OK to that offer if Fox sells Sky News. Regulators there also have cleared Comcast’s $ 30.7 billion offer for the 61 percent of Sky that Murdoch doesn’t own. 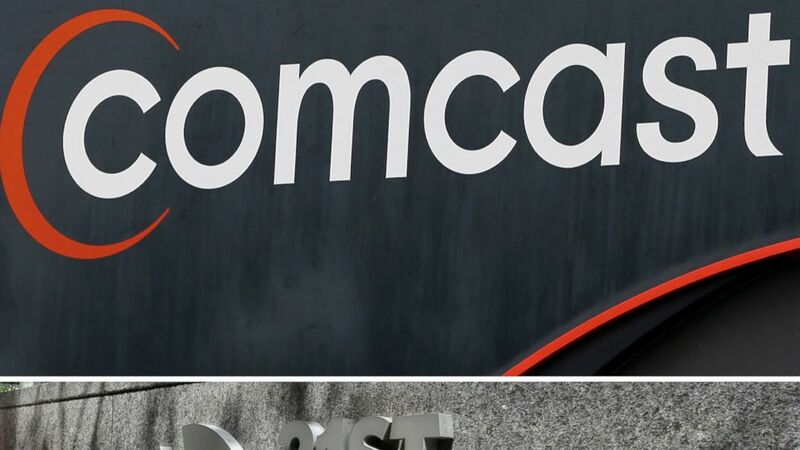 In addition to the $ 35-per-share cash offer, Comcast agreed to pay a $ 2.5 billion termination fee if the deal doesn’t pass regulatory muster. It also agreed to reimburse Fox for the $ 1.5 billion-plus break-up fee it agreed to pay to Disney if their deal doesn’t go through.